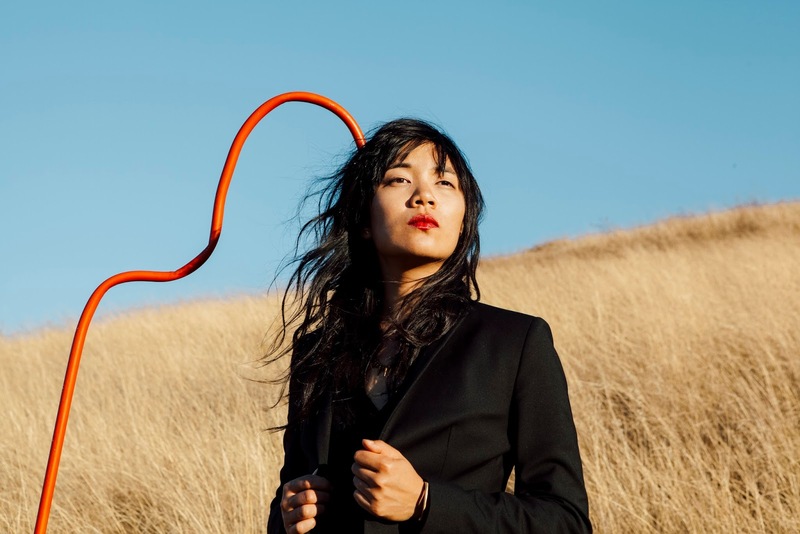 Thao & The Get Down Stay Down will be taking the stage at Webster Hall on April 13. See below for more details. The San Francisco based band are scheduled to release their fourth studio album, A Man Alive, March 4. It's their first new album in two years. You can pre-order it HERE.